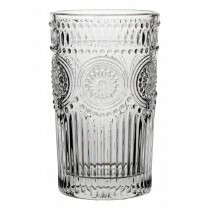 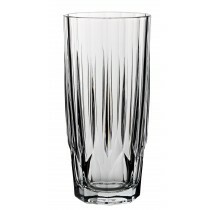 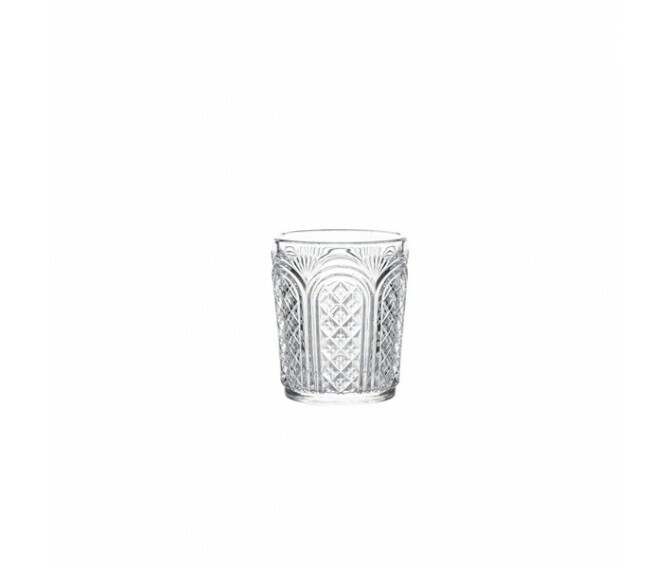 This Berties Vintage Astor Tumbler 34cl/12oz with its cut glass diamond design and tall arches creates a real feel of classic drinking. 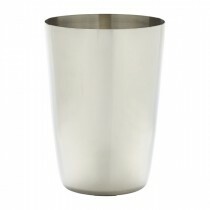 A novel way to present cocktails, the design enhances the colours within. 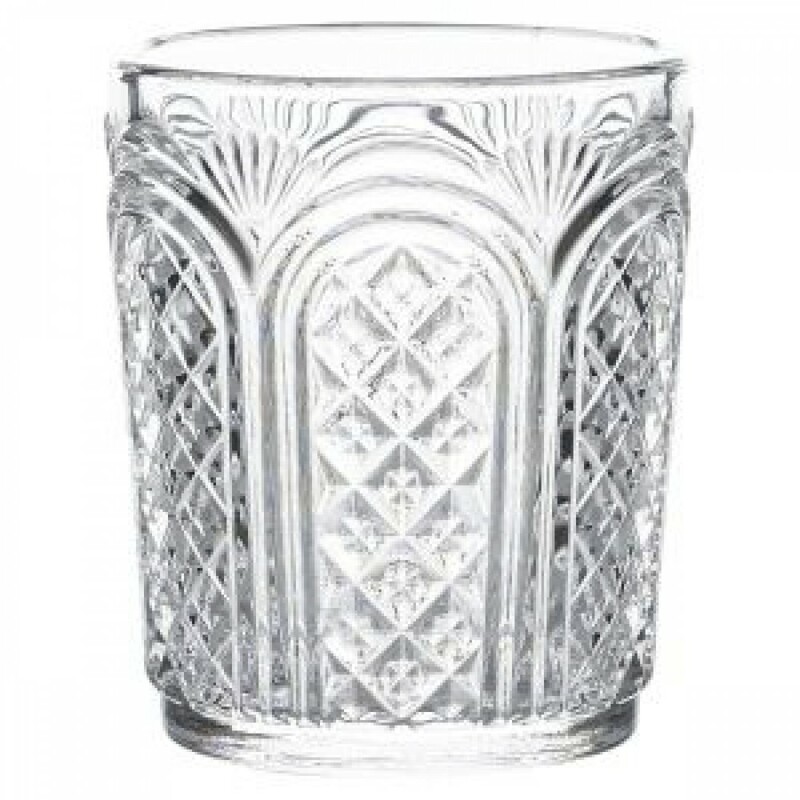 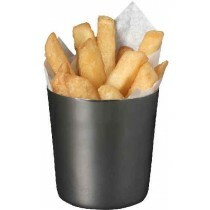 Ideal when paired with our Astor Mixing Glass. 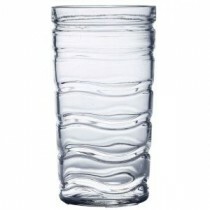 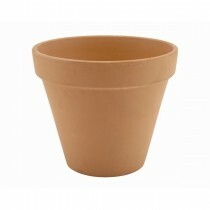 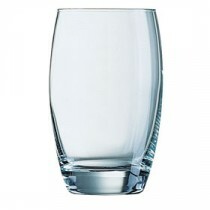 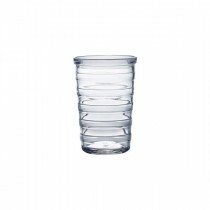 The tumbler features a rolled lip to minimise chipping and lengthen lifespan.